Snippet: Peter Quill has been an outcast all his life, especially since he was abducted by space pirates. But when he later finds himself in jail with several other outcasts (a sentient raccoon, a humanoid tree, an assassin and a serial killer) who would all like to make a lot of money and not die, he has the chance to do some good for a change. 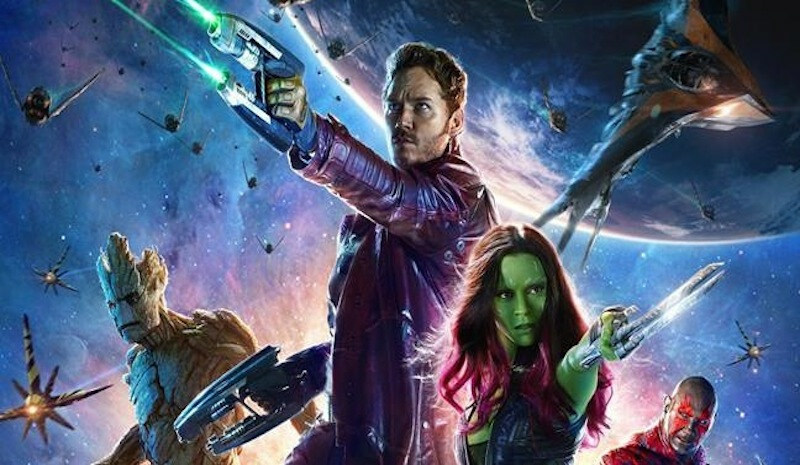 The entire team of the Guardians of the Galaxy is made up of shady characters. Rocket the Raccoon and Groot are bounty hunter thugs infamous for escaping prisons. Gamora is an elite assassin known galaxy wide for her unfortunate lineage. Drax has been on a killing spree ever since he lost his family. Peter (Starlord) is a small time thief. That being said, they are willing to put their lives on the line several times to save each other and a planet full of people. Marvel movies are relatively clean most of the time. This one pushes the line in several places though. The main problem is language. I don’t really know why aliens would chose to use earth cuss words, but they do in this movie and do so frequently. Other areas of concern include gore and sexual innuendos. Most of the characters seem to regret some of their actions, but none of them seem to be willing to stop. Peter for instance brags about his numerous relationships with different alien females. He also tries to seduce Gomora. Drax has been trying to kill a dude for years, but once he finally accomplishes his goal he immediately sets his sights on another. Gomora at least seems to regret being raised an assassin, but she shows no signs of stopping. Would you consider the Guardians of the Galaxy to be a good movie? What is your favorite line from the movie? What is the prevailing theme that runs through the Guardians of the Galaxy? Bret: “The theme is ‘Who are we?’ It’s about 5 individuals who are trying to discover who they are together… Their team did not develop like the Avengers. They did not have anything in common. But they start to see that they can do something if they work together. When life hands you lemons, you make lemonade. So what do you do when life puts you in jail with a bunch of misfits that want to make money and not die? Simple. You save the galaxy.